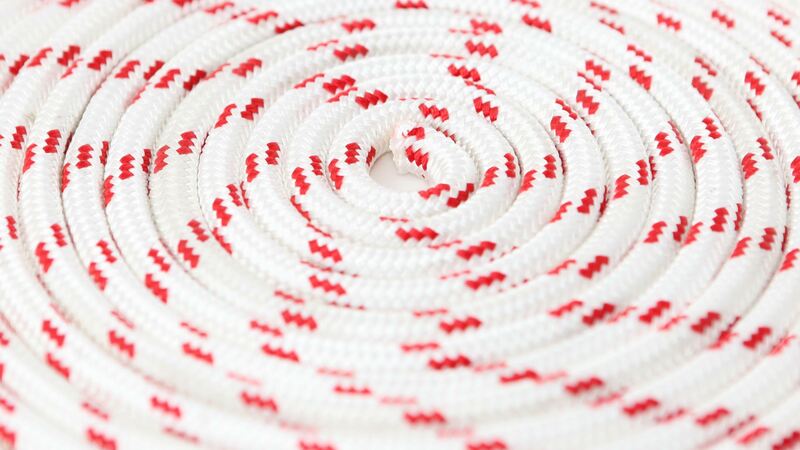 Founded in 2010 in the city of Palma de Mallorca, DURATEC ROPE has built a reputation as a provider of high quality rope products and rope services catering specifically to the needs of the yachting industry. DURATEC ROPE is a privately owned and managed rope manufacturing and rope servicing company. The knowledge and expertise that DURATEC ROPE applies to the development of ropes is built on years of experience in the field and in the many interactions that we’ve had with our clients. Duratec has continually looked for ways to innovate and challenge perceived limits in order to deliver quality services to the specific needs of our clients. 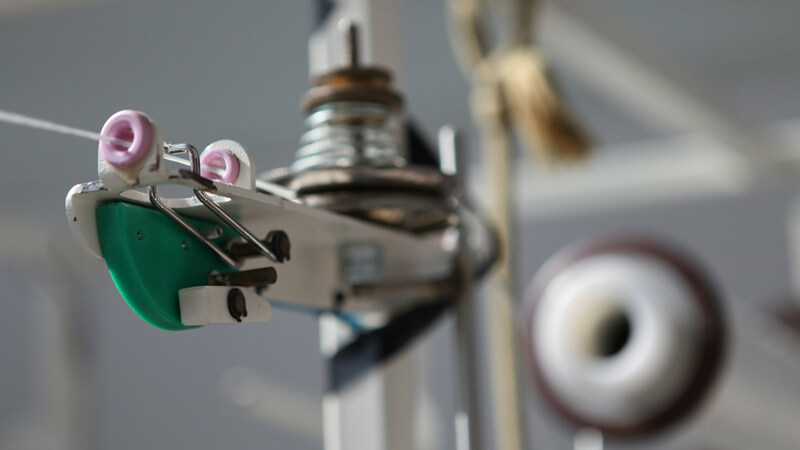 Our factory is equipped to manufacture custom lines that match your exact aesthetic and functional needs. DURATEC ROPE has a rope loft equipped for splicing and line repairs of all kinds. We constantly look for ways to improve established splicing approaches, in order to deliver splices that perform better according to different applications. Re-braiding refers to the way in which a new cover is applied to an existing rope and employs the same methods of construction that are used in the production of new rope. Line testing is a fundamental part of line safety. On-site facilities including a 50 ton test bench which allows DURATEC ROPE to offer an all-in-one service that includes the testing and guaranteeing of line quality. 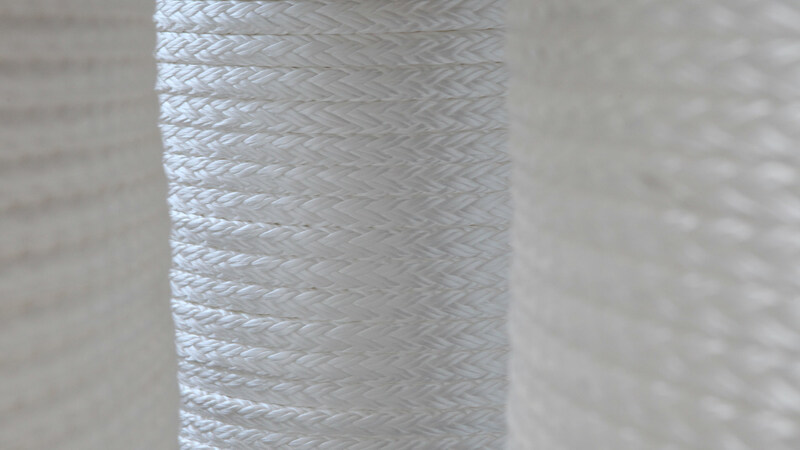 We use industrial polymer products for the coating of rope, specifically to provide various levels of abrasion resistance.